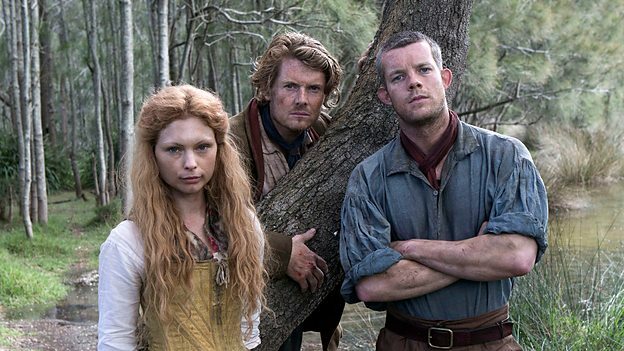 BBC Two drama Banished will not be returning for a second series, star Russell Tovey has confirmed on twitter. The 7-part drama series from Jimmy McGovern told the story of a group of British convicts that were sent to a penal colony in Australia in 1788. The series also starred Myanna Buring, Julian Rhind-Tutt and David Wenham.